Apple Inc. is an American multinational technology company that designs, develops, and sells consumer electronics, computer software, online services, and personal computers. 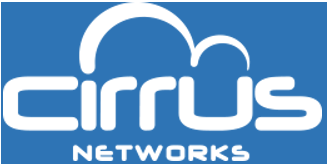 Arista Networks delivers software driven cloud networking solutions for large data center and high-performance computing environments, with more than three million cloud networking ports deployed worldwide. Aruba Networks, Inc. is a networking vendor selling enterprise wireless LAN and edge access networking equipment. The company has over 1,200 employees and is headquartered in Sunnyvale, California. CommVault Systems Inc. is a publicly traded data management and information management software company focused on mid-range and enterprise-level environments. DataCore Software is a Florida based software defined storage vendor specialising in storage virtualisation, storage management, and storage networking. EMC Corporation is a leading provider of IT storage hardware solutions to promote data backup and recovery and accelerate the journey to cloud computing. F5 Networks provide hardware and software that ensures application delivery and security in data centers, hybrid cloud environments, and future software-defined networks. iiNet is Australia’s second largest DSL Internet Service Provider and the leading challenger in the telecommunications market. They support over 1.8 million services nationwide. 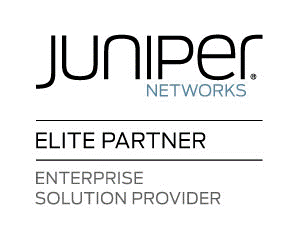 Juniper Networks offers high-performance network solutions to help service providers, enterprises & the public sector create value and accelerate success. Mitel Networks is global provider of business communications and collaboration software and services, focusing on Voice-over-IP (VoIP) products. The company is headquartered in Ottawa, Ontario, Canada, with offices, partners and resellers worldwide. NetApp is an American computer storage and data management company, creating innovative storage and data management solutions that boost IT efficiency and flexibility. NEXTDC is a provider of high quality data centre infrastructure solutions and services to corporate, government and IT services companies. 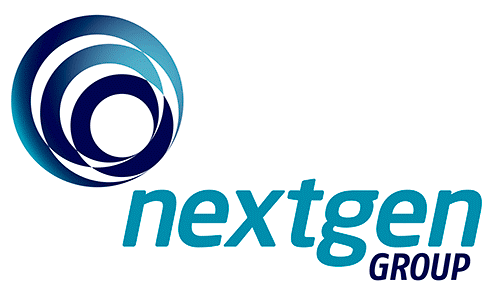 Nextgen Group is a leading provider of network connectivity, data centre facilities and cloud services for Australian businesses, government agencies and telecommunications service providers. They own one of the country’s largest data networks and continue to build upon their infrastructure and service capabilities, enabling the to deliver new levels of scale, flexibility and reliability. 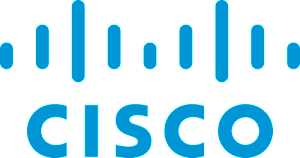 Palo Alto Networks is the fastest growing security company in the market, leading a new era in cybersecurity by protecting thousands of enterprise, government, and service provider networks from cyber threats. Polycom is a multinational corporation that develops video, voice and content collaboration and communication technology. Polycom employs approximately 3,800 employees and had annual revenues of approximately $1.4 billion in 2013. Pure Storage is a Mountain View, California-based enterprise storage company founded in 2009. They are best known for the Pure Storage Flash Array, a faster, smaller and more power-efficient all-flash enterprise storage solution. Riverbed Technology, Inc. is an American company founded in 2002 with the goal of reducing the latency and bandwidth constraints in delivering applications via wide area networks to multiple locations across long distances. Silver Peak Systems designs and manufactures products for the wide area network, including WAN optimization products for accelerating application performance over long distances, and WAN connectivity products for enabling broadband Internet in branch offices. Splunk Inc. provides the leading platform for Operational Intelligence, producing software for searching, monitoring, and analyzing machine-generated big data. Symantec Corporation is an American technology company headquartered in Mountain View, California, United States. They are a global leader in security, storage, backup and availability software. Veeam Software enables the always-on business by providing data center availability with high-speed backup, disaster recovery and virtualization management software for VMware and Hyper-V virtual environments. VMware is a US software company that provides cloud and virtualisation software and services to help businesses be more agile, responsive, and profitable.